Debra Eck and Jennifer Schlick talk to Paul about the Women Create show opening this Friday at the Dykeman-Young Gallery and Vintage Emporium. Also opening is the Women Create Juror’s & Founders’ exhibit at the 3rd on 3rd Gallery next to the Reg Lenna Center for the Arts. 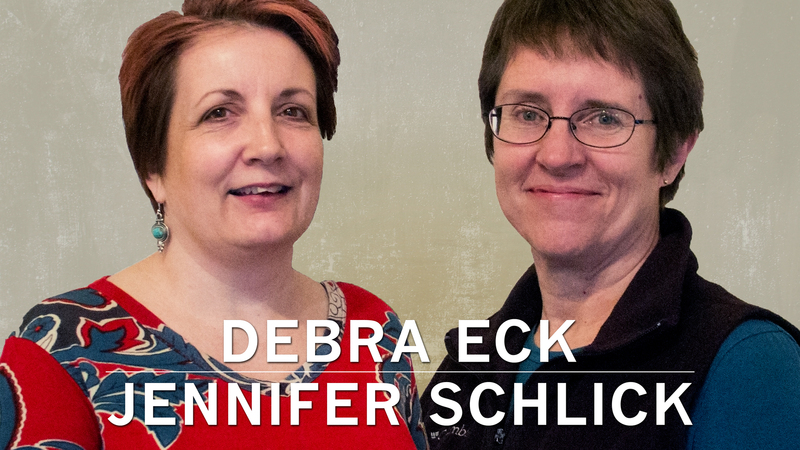 Eck and Schlick are the creative directors and the “masters” of Women Create – the art exhibit, and the organization. It’s an initiative to support women and artists in the local area. It does kind of span quite an area though. The first year the exhibit took place, Eck and Schlick had artists from as far away as Ohio want to submit a piece as well as people from Rochester and all over Western New York. There are almost 50 entries and the gallery will be located at 100 East 2nd Street in Jamestown New York. Not all who wanted to enter a piece were selected by a juror, because there’s only so much space. It’s always so interesting to see who they’re going to select. It’s sure to be a blast! Women Create started in 2012 and began as an initiative to recognize women in the arts. It is believed that women are vastly underrepresented in serious exhibits, and juried exhibits and solo exhibitions and this gives them a chance for bigger exposure. There’s such a wide range of people that end up in this show, ages ranging anywhere from 16 to 94.